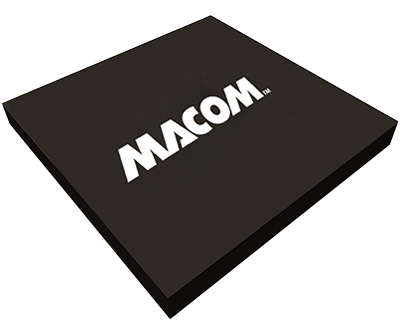 MACOM’s AT20-0263 is a GaAs FET 5-bit digital attenuator with a 1 dB minimum step size and 31 dB total attenuation. This attenuator and integral TTL driver is in a ceramic 16-lead surface mount package. The AT20-0263 is ideally suited for use where accuracy, fast switching, very low power consumption and low intermodulation products are required. Typical applications include dynamic range setting in precision receiver circuits and other gain/leveling control circuits. Available with enhanced performance as fully hermetic version. Environmentally screenable as P/N AT-263-PIN.